British readers should look away now. We’ve spoken enough about Brexit and Trump and the world has kept turning. More importantly, let’s look at where the serious money is going to be made in the next decade and where it is likely to end up being spent. To be classed as an Ultra High Net Worth Individual (UHNWI) in 2017 requires net assets of $30m or more. Those struggling along with $20m or $25m will have to try harder. The following information comes from the well respected wealth consultancy, New World Wealth. It may appear heavy going, but please bear with me. Wealth creation actually gathered some momentum during 2016, resulting in a modest rise in the global population of UHNWIs and reversing the decline seen in 2015. The number of UHNWI’s rose by 6,340 to 193,490 according to The Wealth Report. 60 people saw their wealth move past $1bn, resulting in 2,024 billionaires, and an increase of 45% in the past decade. It is notable that the wealth of this group is set to increase far faster than that of ‘the working man’, so the social aspects of these changes are clearly unknown. Of course, this growth has come from a variety of nations. The number of UHNWIs is predicted to rise by a modest 12% in Europe over the next 10 years compared with 91% growth expected in Asia over the same period. 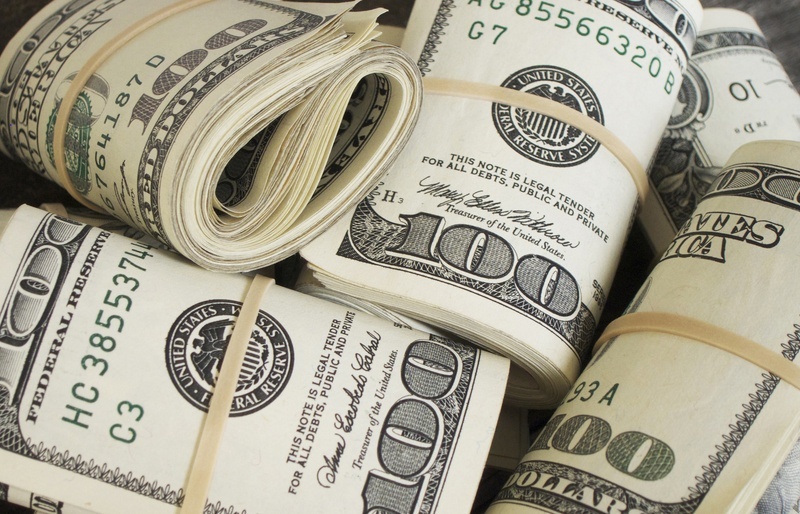 Worldwide, the number of ultra wealthy people is set to grow by 43%. Vietnam is expected to produce 170% more UHNWIs, the highest growth rate in the world. The World Bank has described the transformation of the Vietnamese economy over the last 25 years as ‘simply remarkable’, with economic and political reforms translating into higher incomes. It is likely to enjoy average GDP growth of 6% annually until 2020 with huge growth in its healthcare, manufacturing and financial services sectors. Sri Lanka and India (+150%) are also expected to grow rapidly. Regulatory reform in India is expected to bolster its already positive economic performance. China, despite indications that its economy is slowing, through sheer scale, coupled with strong growth in the local high tech, media, entertainment and healthcare sectors, should deliver 140% growth in its ultra wealthy population. The US is expected to see higher growth (30%) of its ultra wealthy than many other developed economies, a sign that, despite a period of uncertainty while Mr Trump gets settled, the country’s economic fundamentals are still aligned with wealth creation. Canada is expected to see a 50% surge in its super wealthy population over the same period, reflecting its status as a ‘safe haven’ from political upheaval across the border. Australasia is expecting a 70% rise in UHNWIs over the next decade, its economy and lifestyle proving to be a draw to the global wealthy. In Europe, the UK will remain the front runner in terms of UHNWI numbers by 2026, with a forecast population of 12,310, up 30% from today, despite high levels of economic and political uncertainty as we settle our exit from the EU. Interestingly, little growth is forecast for Germany, France, Italy and Spain over the same period as religious tensions, a combination of rising taxes and higher state pension obligations and public healthcare costs kick in with the loss of high skilled jobs to Asia. Russia is expected to see a 60% rise in its super wealthy, Azerbaijan and Kazakhstan are also expected to see a 60% rise. Africa (33%) and Latin America (37%) will outpace Europe. Sharp rises are seen in Mauritius with its reputation as a safe, business friendly country with lower tax rates than many other countries in Africa. It will remain a popular retirement spot for the wealthy too, explaining an expected 130% rise. Kenya will see 7500 new millionaires created over the same period, but Nigeria is expected to be stagnant unless stability of governance is achieved. Mexico will see a 40% rise in UHNWIs, Argentina 30%, Brazil will fall back slightly to 20%. In the Middle East we should see 39% more people with $30m or more in assets, whilst Turkey is likely to see a fifth of its super wealthy leave. You may remember my (slightly) less technical report which asked Property Point clients what they had most missed about London and why they chose to move back.. When I read point 6 I thought they were joking too. There are days when I spend as much time discussing schools and universities as I do property! There is no doubt that good schools are a key driver of the housing market and their presence often helps to push up local property prices. Increasingly, the global wealthy are looking to educate their children abroad. 45% of wealthy African families said they were likely to do so, the figure was 40% for the Middle East and 38% in Asia. Although the US, Switzerland and Australia all attract students from overseas, the UK’s private schools are still seen as the ‘gold standard’ by many, according to education advisor Simon Marriott from Aviditi Education who help the global wealthy with their education choices. Currency, quality of life and access to the best universities are the drivers behind demand for a British education and a weaker pound has made such an education around 20% cheaper in 2017. Although a number of well known UK schools have established foreign outposts in Asia and the Middle East, such as Harrow, Marlborough, Repton and Dulwich College, the genuine article is still the preferred choice for those that can afford it. There is a feeling that US schools are only focused on getting pupils into US universities whereas a UK education can be used as a springboard to a further education anywhere in the world. Many estate agents continue to over-value certain properties in order to win instructions. I say this every time I write my notes to you but certain properties, due to a number of factors, are not liquid assets and should not be priced as such. Many of the new builds offered to international buyers are poorly finished, poorly managed and simply over priced to take advantage of foreign investors who may not realise that developers have been known to stretch the truth with boasts about location and amenities. We are busier than ever in Q1 of 2017 and are delighted to be representing individuals and families from all over the world currently. In addition to location, features like direct garden access, high ceilings and a well run building continue to be the key attributes for period flat buyers. House buyers are demanding useable outside space and private parking remains desirable. Transaction levels are recovering month on month across prime London since the start of the year, this is due to both realistic vendors and buyers simply wishing to move on with their lives and getting fed up with waiting on the side-lines. Sterling is weak today but will not remain so forever. 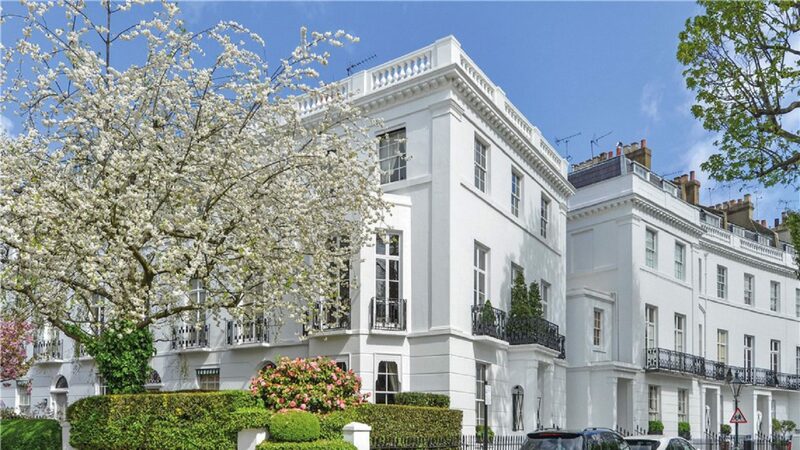 Walls can be removed, bathrooms and kitchens can be replaced and gardens landscaped but a prime location, be it in SW3, SW1, W8 or W1 will always be in demand. It will cost well over £2500 per square foot in some cases but the whole world aspires to own a small piece of those streets and always will.